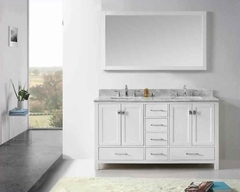 Where rich, traditional style meets unprecedented comfort, the Abernathy Bedroom Collection harkens to the past without compromising on the modern day. 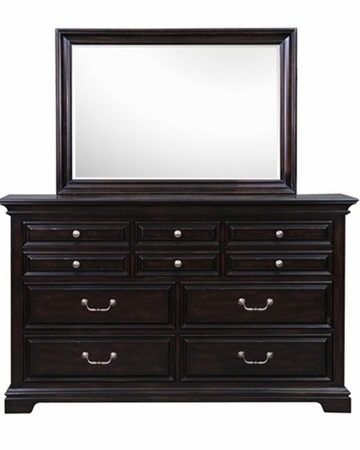 Dressed in a rich Black Cherry finish with antique pewter accents this collection features lots of amenities like felt lined top drawers, touch lighting on the nightstand, side mount ball bearing metal guides and French and English dovetail joinery, and exceptional quality, to name a few reasons you should experience The Abernathy Collection yourself! Dresser features 7 drawers with appearance of 10 ones.